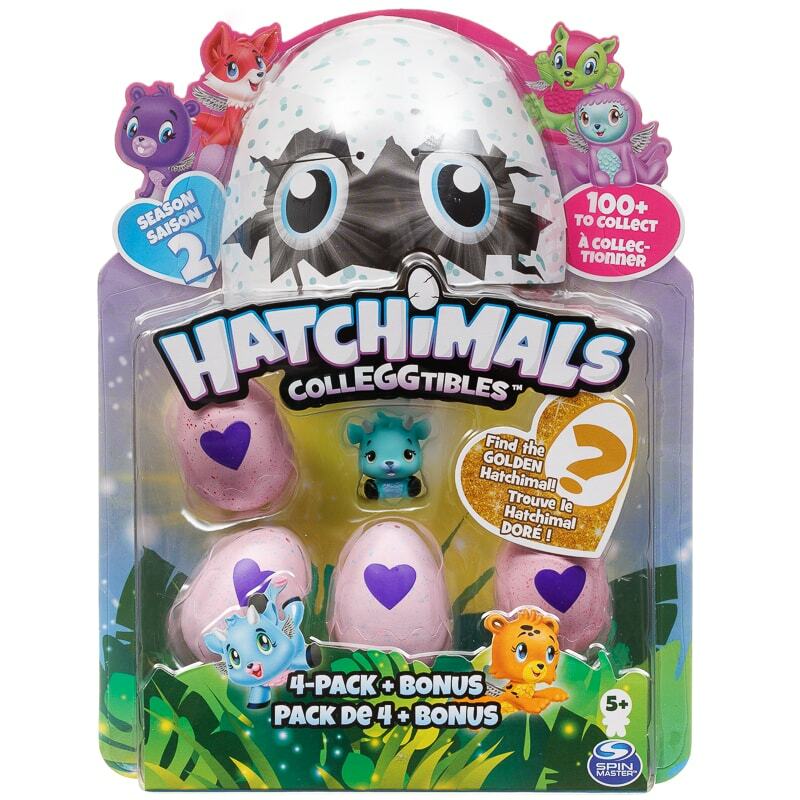 Hatch and collect adorable creatures with this Hatchimals Colleggtibles pack! 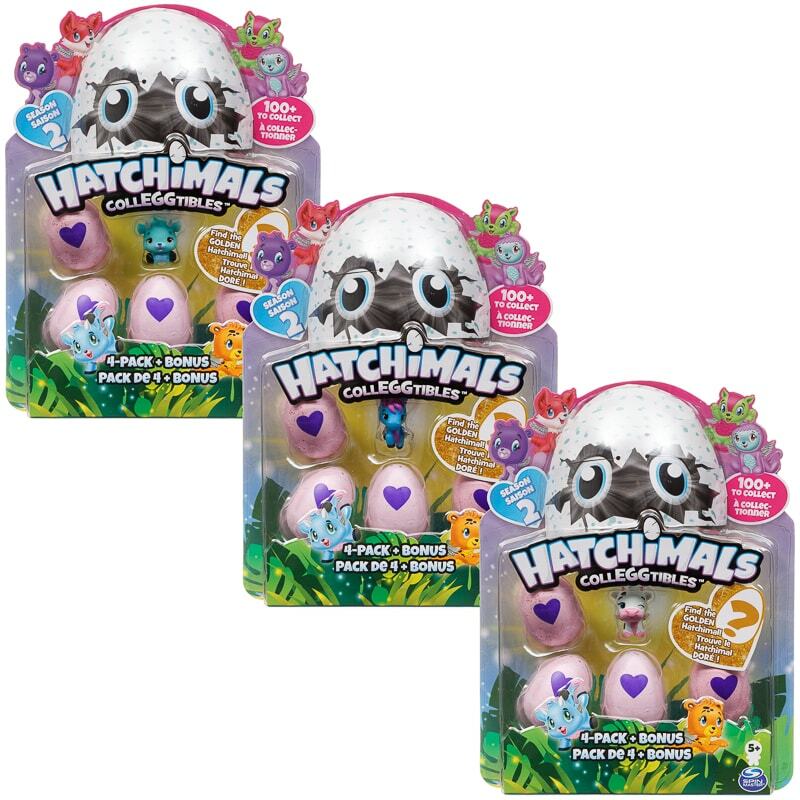 Start hatching your new friends by holding one egg in the palm of your hand. 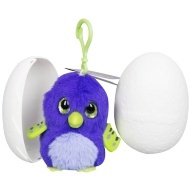 Your Hatchimal egg needs love and care to warm it up. Eventually the heart on the shell will change from purple to pink. 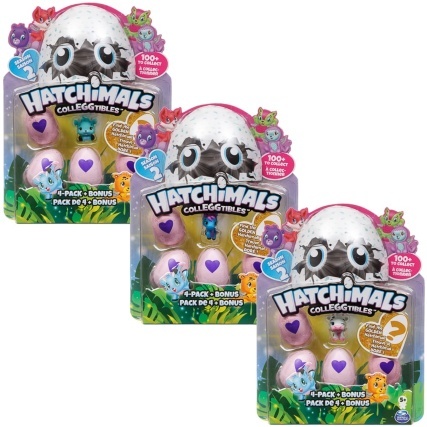 Press down until the shell cracks and say hello to your new best friend! For years 5+. Not suitable for children under 36 months. 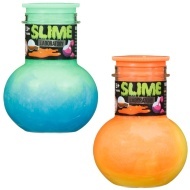 Adult supervision required at all times.